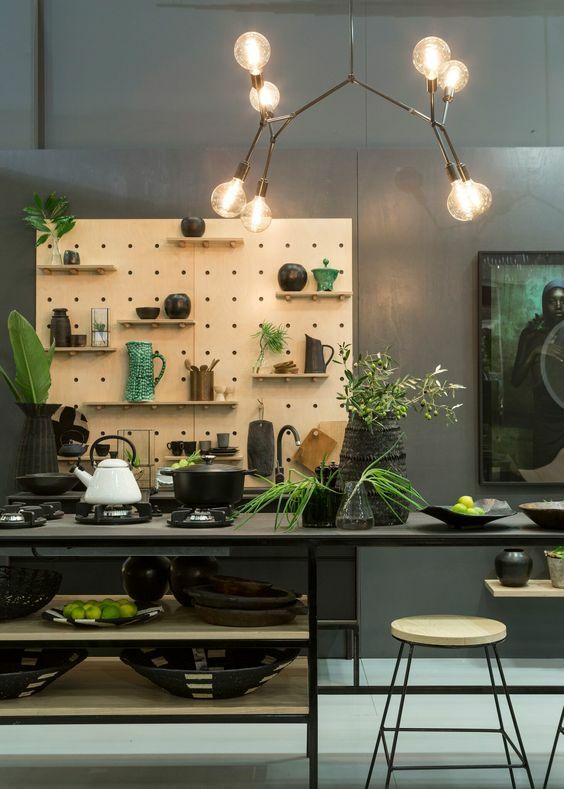 Pegboards have been a really useful invention in the interior design. 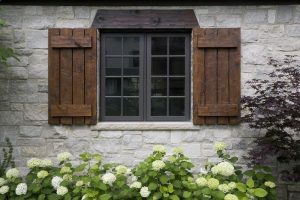 It is simple and minimalist looking but it can hold many functions. It can hold things on each wood trust on the hole and it can also hold boards to make wooden shelves to create storage with much more capacity. And that is only from a board with holes. 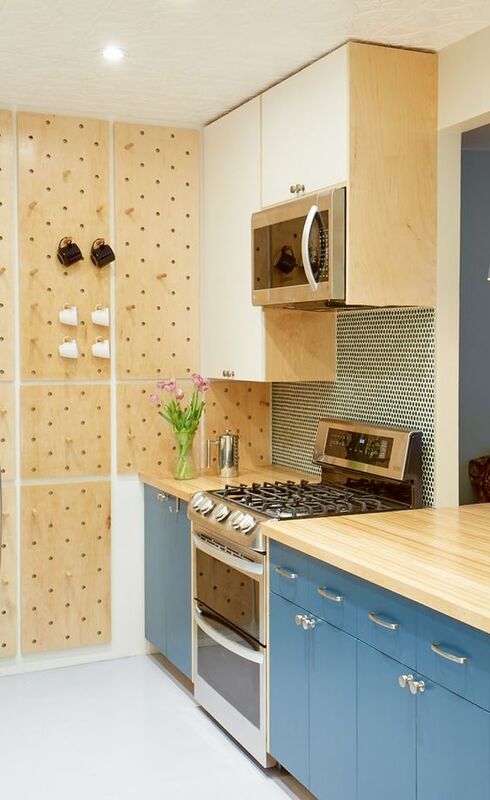 For this practicality, pegboards can be used in any room, including a work room like kitchen. It may be one of the best places to use pegboard as kitchen can have so many tools. Let’s see how pegboards can be used in the kitchen. This spacious minimalist kitchen shows a beautiful and modern look on the furniture chosen to decorate. 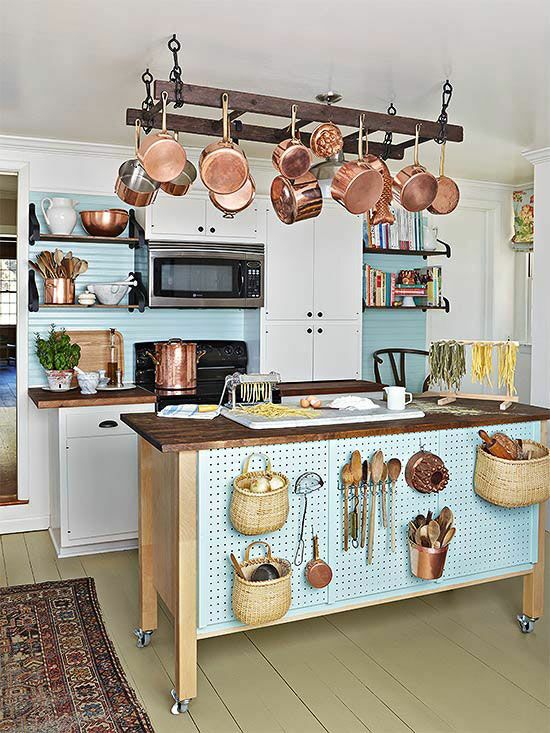 Although many kitchen has upper cabinet, this one here goes with upper pegboards instead and putting what they need there start from shelves to cabinets in different sizes. 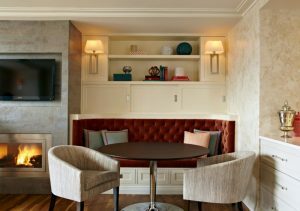 It makes the area above looks relieving and friendly. 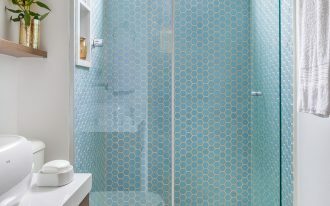 In this one here, pegboards is used or the backsplash. It is a practical thing to add as it can be used to put every thing after it’s been washed on the sink. It will be easier to take too when you cook. This one here is interesting. 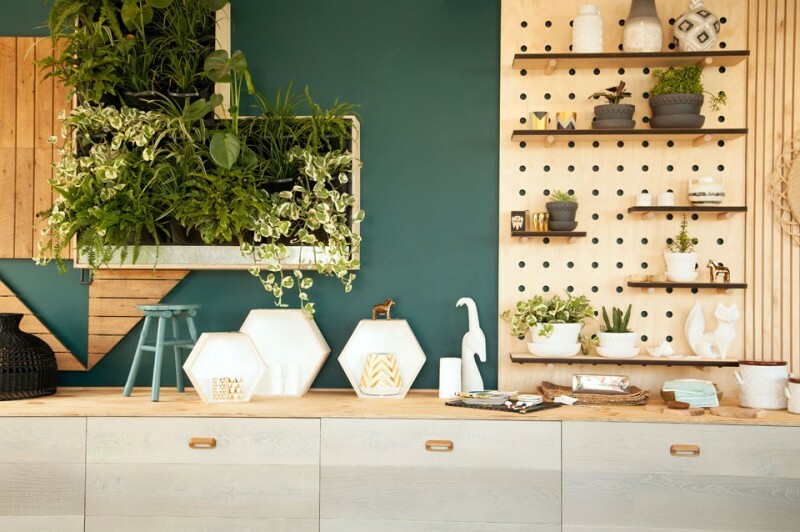 Not only that it has wooden pegboard on the wall for its decorations, it is also combined with another wooden look on the kitchen top and the mini vertical garden on the wall. 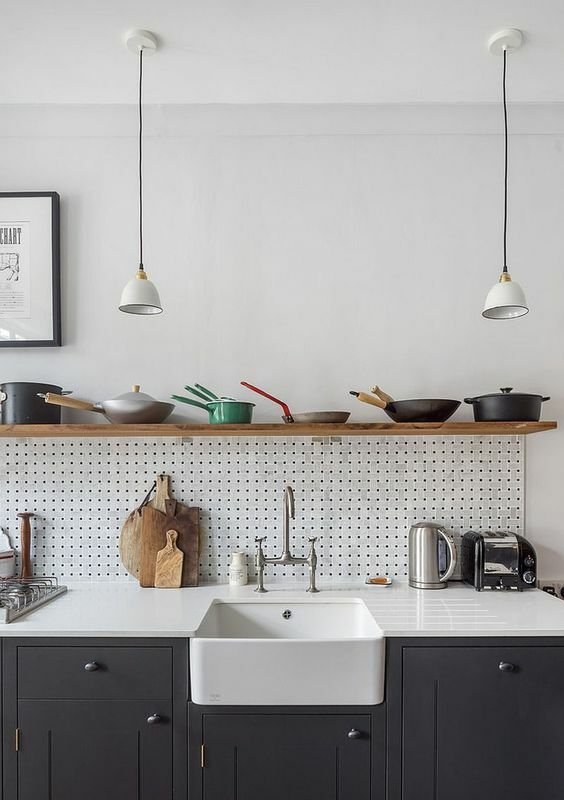 In this dark kitchen with smooth and metal look, the presence of wooden pegboard might be off. 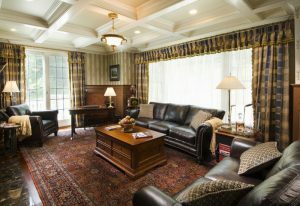 However, this contrast is what makes the room looks interesting, along with the warm chandelier. 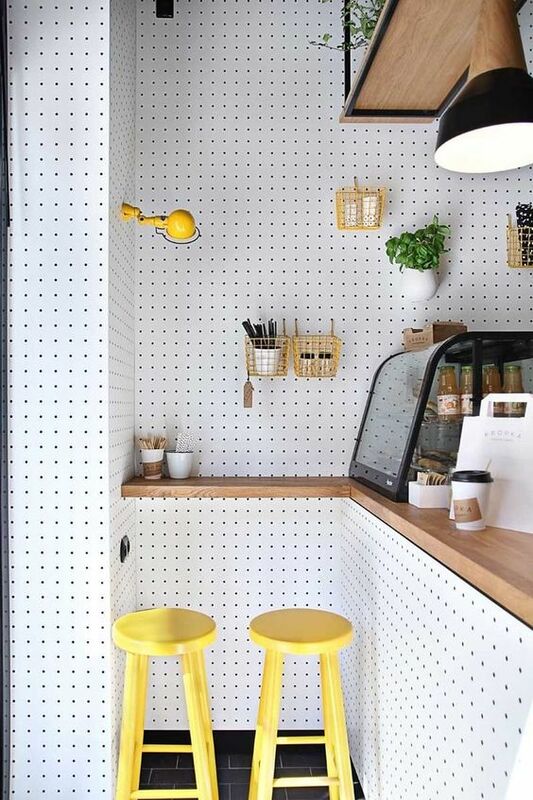 While the previous one use pegboard on some part of the kitchen, this one here goes all out with pegboards on the entire side wall. And this pegboard can be used from the bottom to top, making the wall an addition in storing things. This one here tries to maximize the space in storing and put the pegboards on the side of the fridge. Positioned near the stove, it is an ideal place for cooking tools to be in reach. 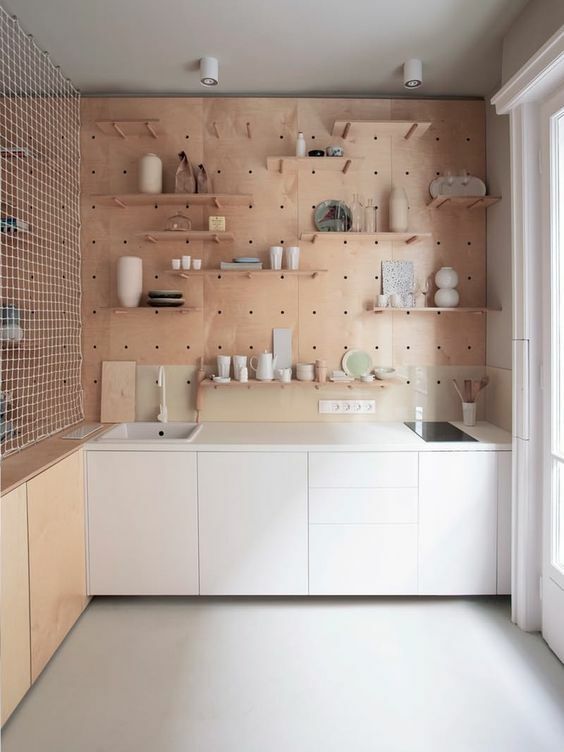 Pegboard can help achieving a minimalist look. 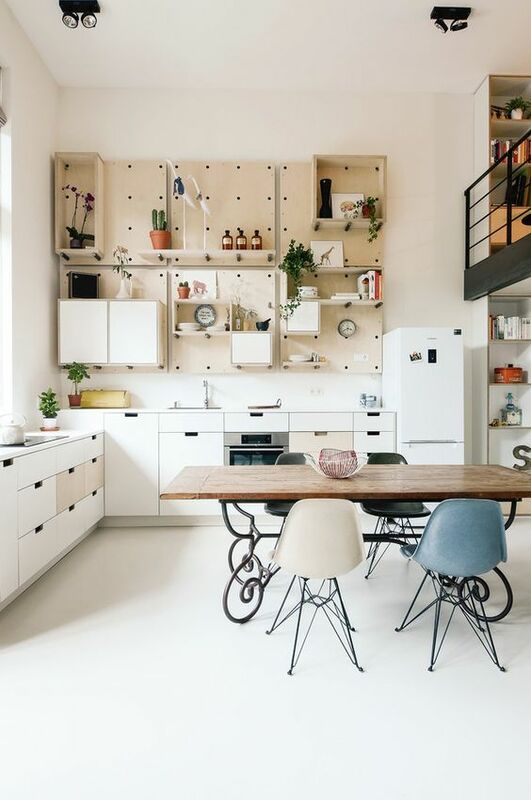 Used in this kitchen, the pegboard is installed on the wall and it become the base for the shelves. 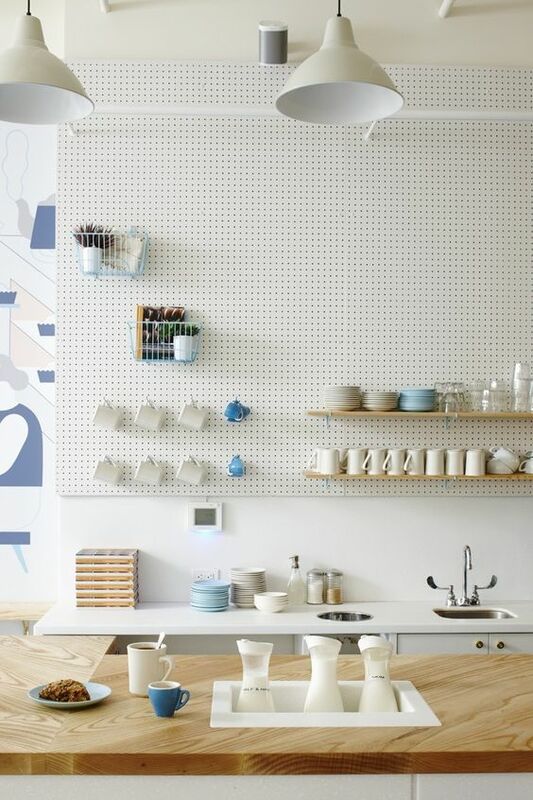 With pegboard, the arrangement of shelves can be rearranged in no time. 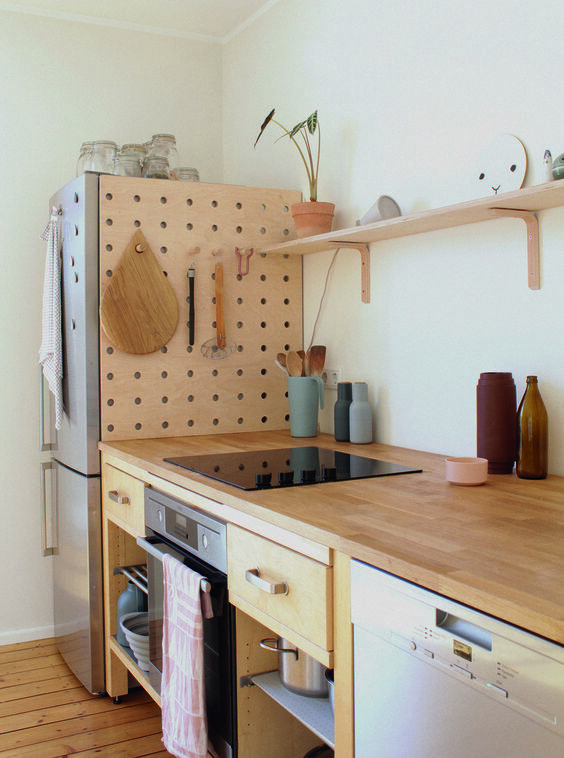 This one here uses pegboard on all the entire surface on the vertical area of the kitchen. And with that, it is seen that it can put anything floating. 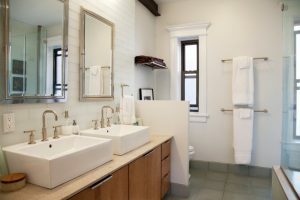 Painted in white, it looks just like a usual wall with practical use. While the previous one uses the entire surface, this one here puts pegboard only on some part of the wall. Painted also in white, it blends pretty well with the wall and the kitchen top. 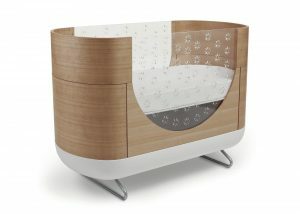 And the one that looks pronounced is the wooden top. The one that looks different is this one here. Putting blue pegboard on the side of the island is probably not what people think it would be. However, it works well.